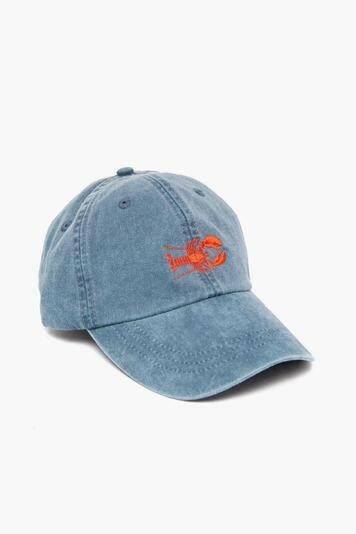 This pre-washed hat features an embroidered Red Lobster with an adjustable leather strap at the back. 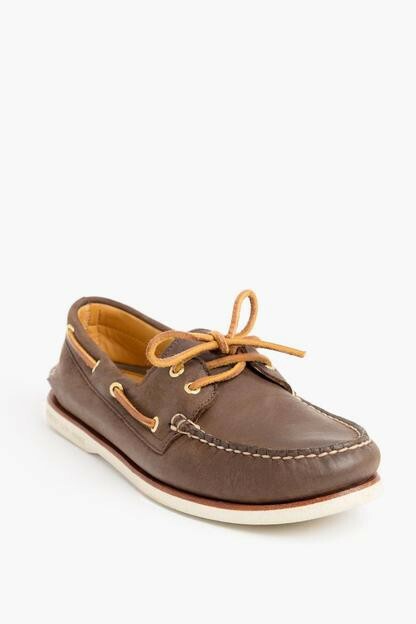 Perfect for days at the beach or an afternoon around town. Great for a day at the beach. The hat is a beach staple in my wardrobe now. 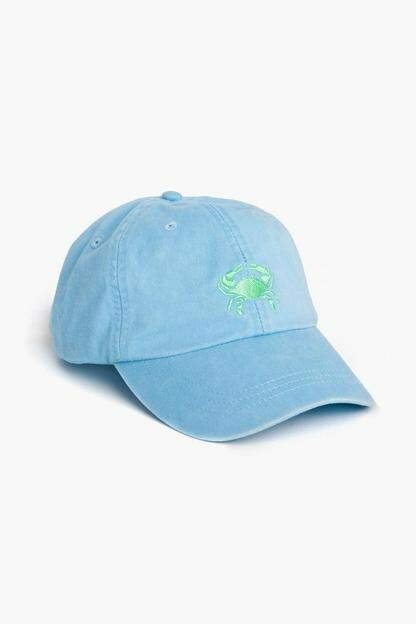 Everything I ever wanted in a preppy lobster baseball hat. Wore it all summer long at the beach. I've been wearing this hat to all of my outside activities this summer and couldn't love it more. The quality is great and the colors are on point. It looks super high quality. Wore this on the Fourth of July and it was perfect! Got a lot of compliments. 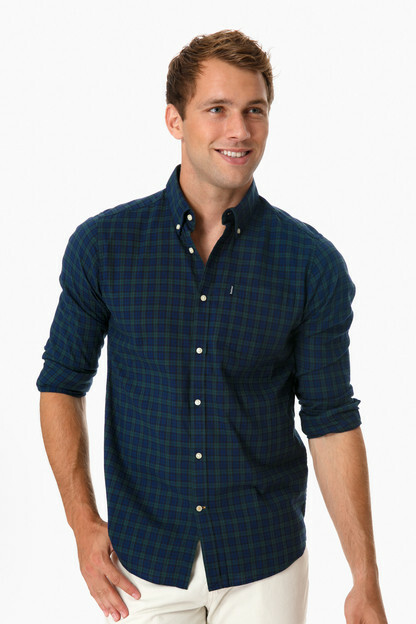 It's a nice soft fabric and the color is vibrant without being too bright. Good build quality. Fits well and the colors look really nice. Super cute! Perfect for weekends at the beach and it's well made! Thanks! My boyfriend is VERY particular about hats. Since opening this hat at Christmas he's worn this hat every. single. day. 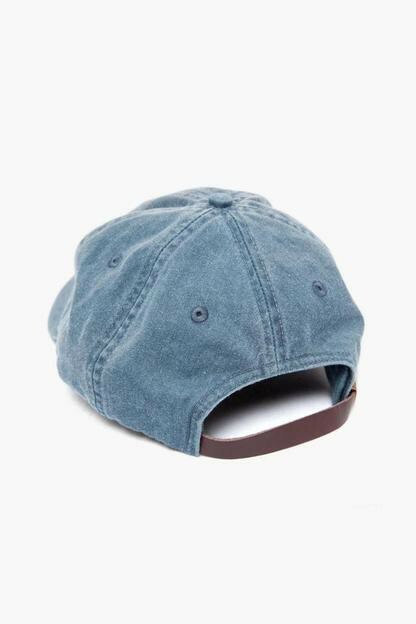 The color is perfectly worn chambray. 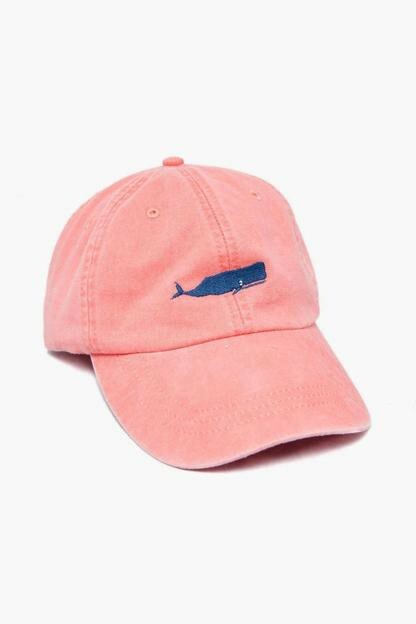 He was so in love with the fit and style of this hat that he now wants one in every color. 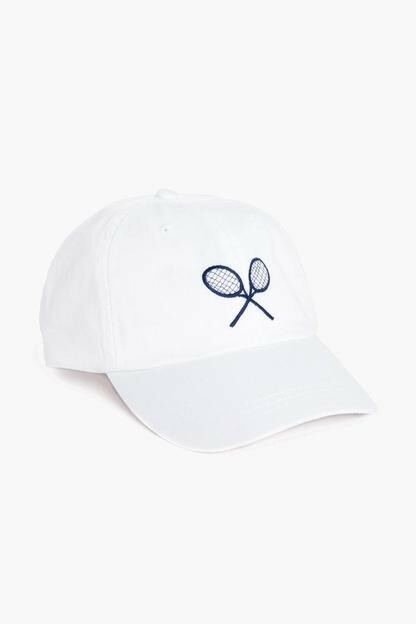 Highly recommend this brand and style of hat. Adorable hat from a great company, the Belted Cow!